Mel Gibson's stunning film, The Passion of the Christ, has touched millions of hearts since its release. It has been called "the most powerful film ever produced" about the life and death of Jesus. Yet, despite its visual and emotional impact, the dramatic events portrayed do not explain themselves; they often give rise to perplexing questions. 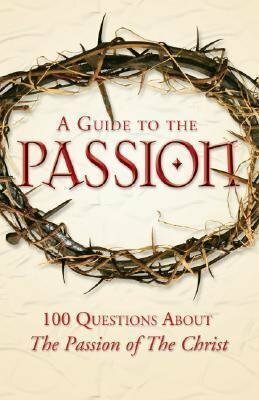 This book helps you delve a little deeper into some of the movie's profound riches-the passion of Christ.